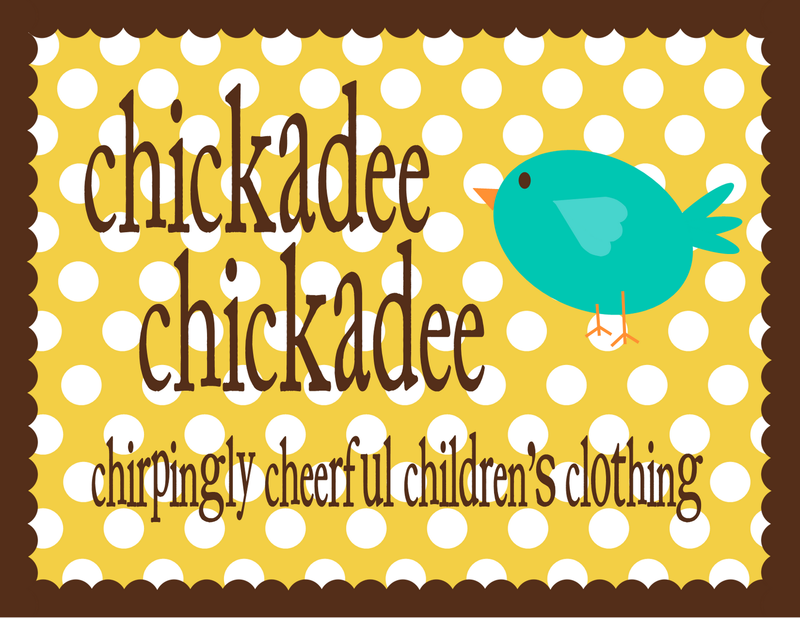 chickadee chickadee: february ready to ship sale photo shoot! my girlies had to get their twirl fix today so they tried on a few things today to help me gauge sizing! they always ask, mama, is this for me or for another little girl?" and sometimes they cry when i say it's not for them!! 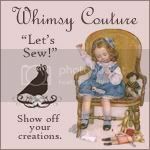 :) i promise i sew for them! but like they say about the cobbler's kids...so it is with mine! anyways, on to the photos! Oh and that pic of them looking at each other is just sooo sweet!! !